This was my last session before I went into hospital and what a fun session it was. 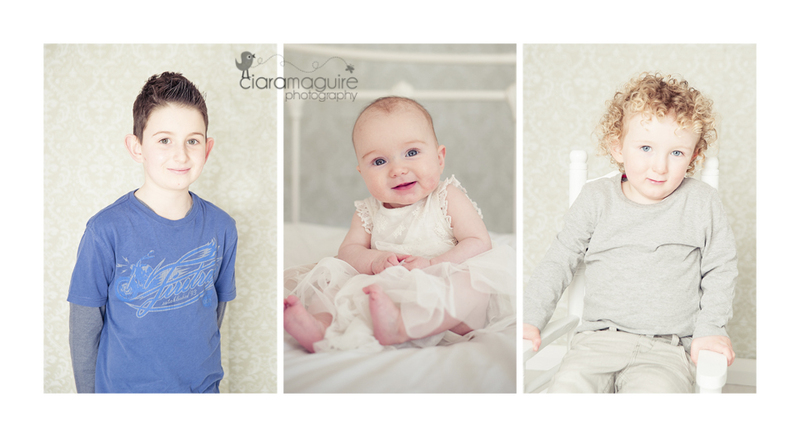 These three little beauties were a pleasure to photograph. 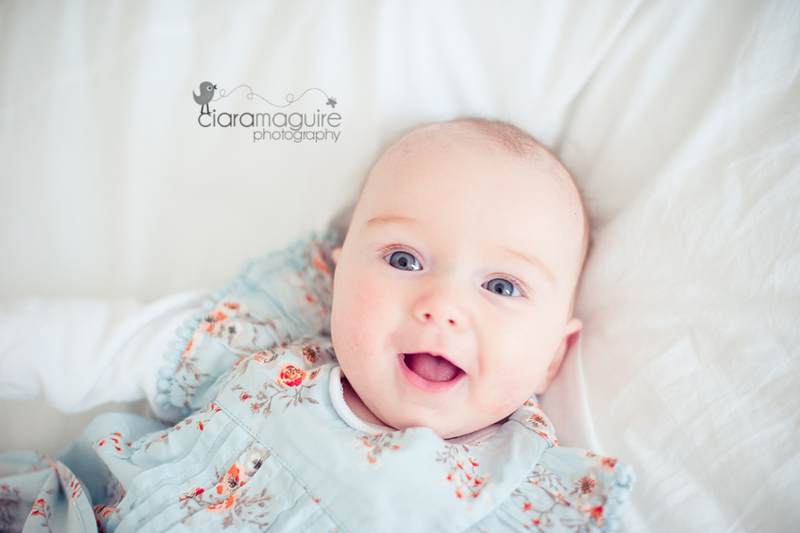 What a smile….I love how the blue dress brings out the colour of her eyes. How can you not look at this photo and smile! 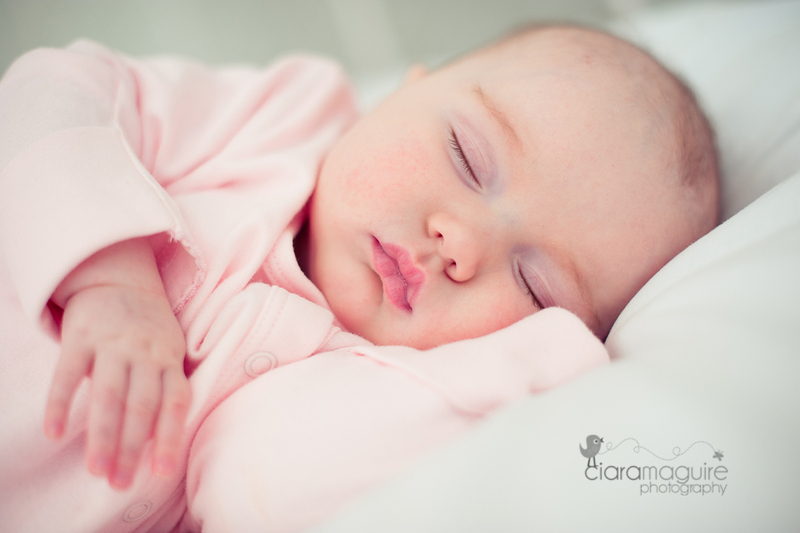 I can’t help but photograph babies lips, they are so prefect. Everything about them is so prefect. 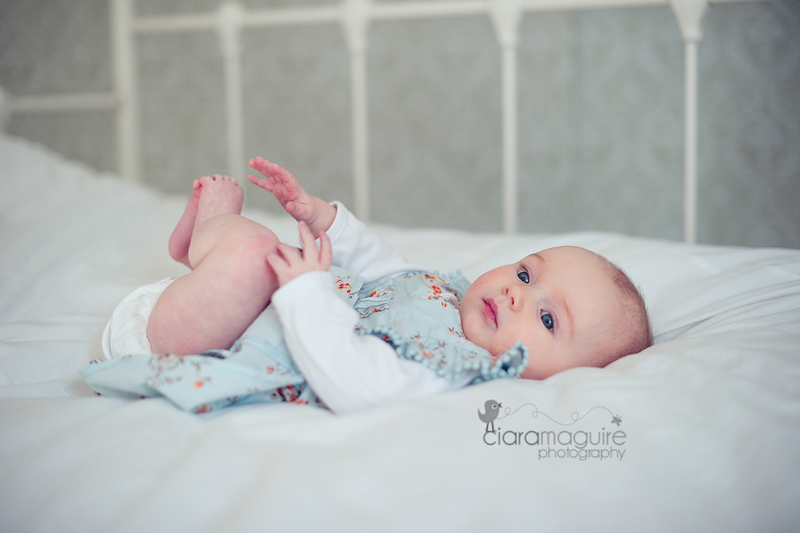 Little sleeping beauty at the end of the session.